We hope you will find a way to get plugged in to serve at DSPC. There are many different ways for you to share your gifts with the congregation. If you aren't sure where to start, contact Dee at the Church office, and she'll help you discover where you can become connected and serve with our church family. DSPC provides service well beyond the walls of our church thanks to the collaboration with our partners in ministry. International mission trips can be life changing, as there is a transformation that happens when you allow yourself to step into another person’s world and learn and grow with them. Harmony Place is a respite program for people with Alzheimer’s disease and other dementias. We provide a safe, loving, respectful, and fun place for loved ones while their caregivers have the opportunity to rest, run errands, and have time to themselves. Lunch is provided as well as fun activities, laughter, and loving care. There is no cost to participants. 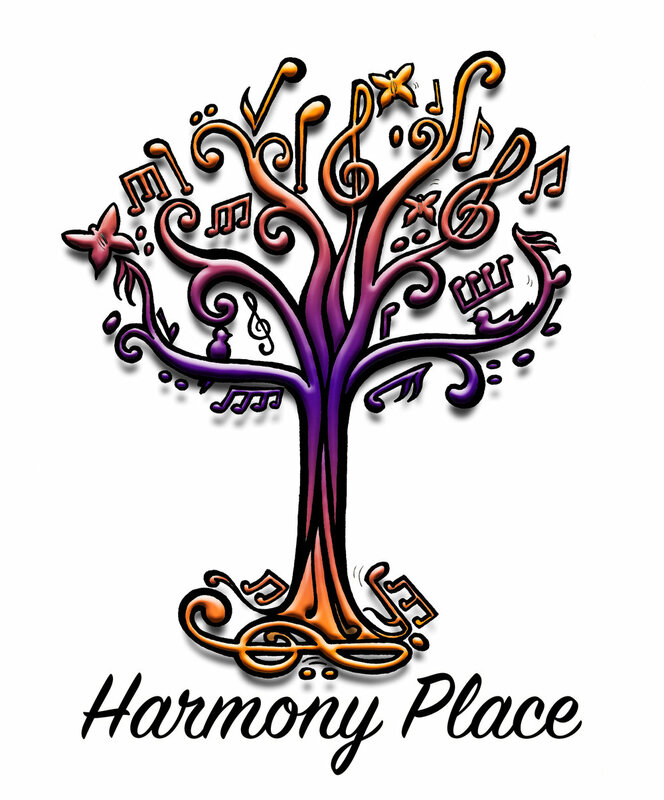 Harmony Place is held every Thursday from 9:30-1:30. Struggling with hurts, habits and hang-ups? Join us for Celebrate Recovery, a Christ-Centered recovery program. Based on the actual words of Jesus rather than psychological theory, Celebrate Recovery works by showing participants the loving power of Jesus Christ through a step recovery process. We meet in a loving, compassionate and supportive environment at DSPC. For more information, call Dee at (512) 858-1788 or email dspc@dspres.org. Al-Anon is a confidential mutual support program for people whose lives have been affected by someone else's drinking. By sharing common experiences and applying the Al-Anon principles, families and friends of alcoholics can bring positive changes to their individual situations, whether or not the alcoholic admits the existence of a drinking problem or seeks help. All are welcome. For more information or questions, please contact Mary Ellen King at maryellenking40@gmail.com. This December see the story of Jesus comes alive in Cuidad Acuña, Mexico, an impoverished border town across the Rio Grande from Del Rio. In 4 days, we'll build a house for a family and bless them with gifts, love and shelter. It's a great way to spend part of your Christmas holiday. Stay tuned for dates and details or sign-up below and we'll send you the information. Kids Against Hunger's mission is to significantly reduce the number of hungry children in the USA and to feed starving children throughout the world. Over 100 DSPC adults and children helped assemble over 16,000 meals that will feed starving children and their families in over 60 countries through Kids Against Hunger.